We are pleased to introduce to you one of the Etsy Silk Artist team's newest members. A warm welcome to Samantha. 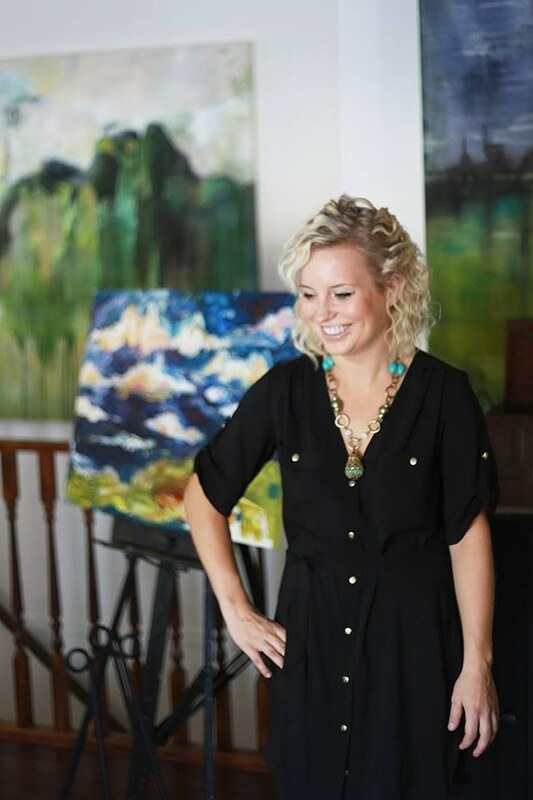 Here is what she says about herself: "I am a local artist in Alberta, Canada and my main medium is painting. I finished a Bachelor of Fine Arts degree from the University of Alberta and have been work as an artist ever since. I began silk painting on a whim about 4 years ago, and have enjoyed it ever since. Mostly my work is of the Rocky Mountain Landscapes or the Prairies that I call home, but the process of painting on silk I find completely calming. The colors and the fabric are so wonderful to work with. I also teach about 8 Silk Scarf painting workshops a year, and display my work at the Art Gallery of Alberta." Don't forget to step by her SHOP on Etsy!